I hope you are well and enjoying what is left of our summer! Everyone is invited and all are welcome. 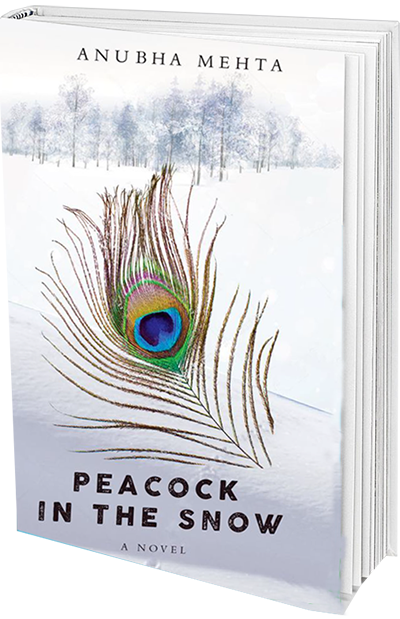 Peacock in the Snow has been selected by the International Festival of Author’s Toronto Lit Up platform (here), Peacock is on the 49th Shelf’s list of the most anticipate books to read this fall (here), and I’ve been interviewed in Modern Mississauga (here), and there’s an article in South Asians Connection (here). Peacock in the Snow is about the tireless capacity of the human spirit to love, hope, strive and succeed despite impossible obstacles. 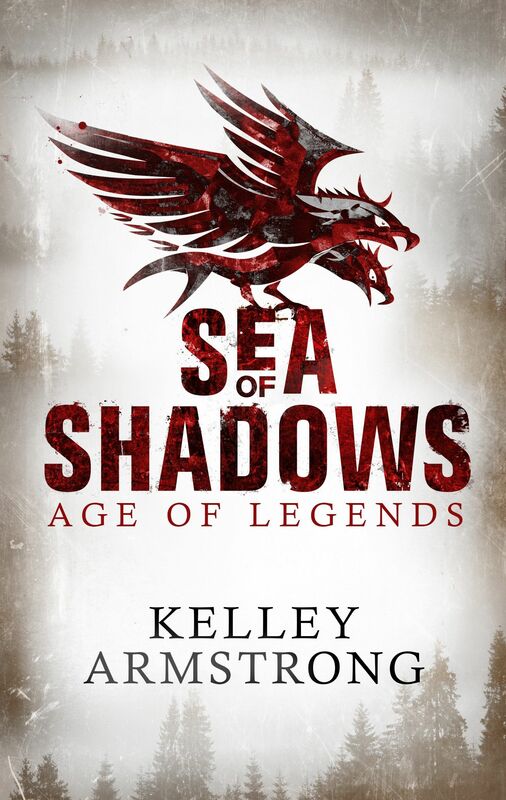 The discovery of a brutal secret in an ancestral mansion haunts Maya and compels her to escape to a new land to discover that the only way to overcome past wrongs was to face them. Maya’s saga weaves around symbolism, eccentric characters and their intriguing worlds. Peacock in the Snow is a one-of-a kind thriller about the power of an eternal love which survives through three generations of heartbreak across two continents and connecting the past to the present. Available through Inanna Publications here and Amazon here. Read more about Inanna Publications here. 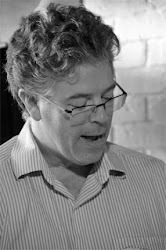 See Brian Henry’s schedule here, including Saturday writing workshops, weekly writing classes, and weekend retreats in Algonquin Park, Alliston, Bolton, Barrie, Brampton, Burlington, Caledon, Collingwood, Georgetown, Georgina, Guelph, Hamilton, Jackson’s Point, Kitchener-Waterloo, London, Midland, Mississauga, New Tecumseth, Oakville, Ottawa, Peterborough, St. Catharines, Sudbury, Toronto, Windsor, Woodstock, Halton, Muskoka, Peel, Simcoe, York Region, the GTA, Ontario and beyond.